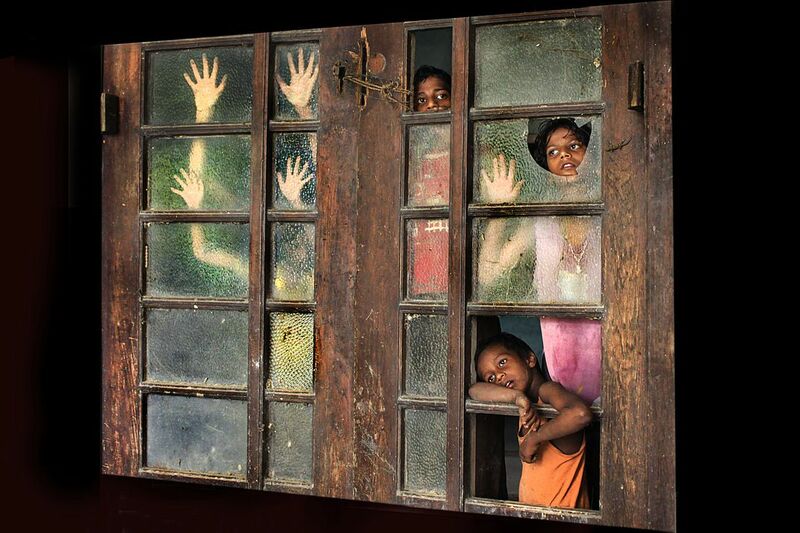 A group children entered in abandnded house left by British since 150 years back but they had lost their exit way, at last they are waiting for escape & rescuer from the house. A very sad reflection appered on their faces. Date Uploaded: Nov. 26, 2011, 8:29 a.m.